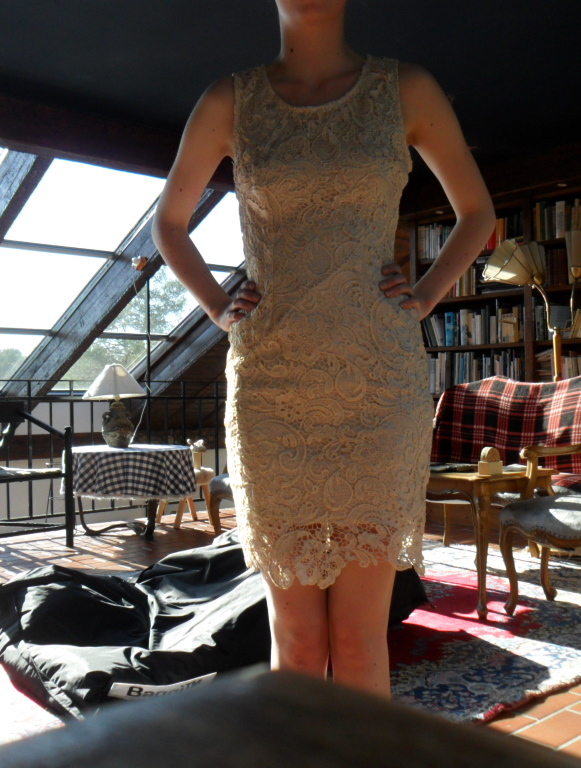 This entry was posted in My life and tagged Dress, Graduation, Studenten, Studentklänning, Sweden. Very pretty dress. Congrats on your graduation! Our graduation and is on the 27th of June so we have a while yet! The IB results come out on the 5th of July so good luck! !